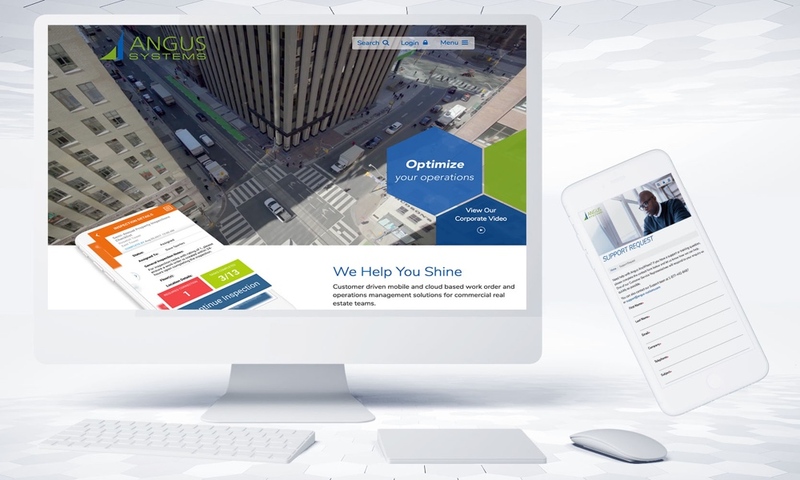 Each month, we get to know the team at Angus Systems. This month, we introduce you to Fred, a Senior Database Administrator. I have a bachelor’s degree in Computer Software Engineering from Sharif University of Technology, which is a former branch of MIT. I graduated around 30 years ago in 1988. My responsibilities include installing, configuring, and upgrading SQL server software and anything related to the products. I establish and maintain back-up and recovery policies and procedures. I also take care of database design and deploy new projects in our Quality Assurance, Development, and Production environments. Additionally, I implement and maintain database security, meaning I create and maintain all users, rules, and assign privileges for Developers and others who have access to our databases. I also do general technical trouble shooting and resolve certain problems within the application. I’ve been working at Angus Systems for about 11 years. The company has gradually grown larger and with the growth of our data and databases, we needed more servers and more employees to keep up with the workload. The Data team has needed to keep the databases and our knowledge base up-to-date to ensure our products are on par with the latest technology. Three things I like most about Angus Systems are: working with great people, creating great results, and finding good friends! When I started working here, one of our technologies was out of date. I investigated this matter and found tools that could test the performance of this technology, and then I started to transfer all the databases to the more current version of this technology. In my personal life, I do a lot of work as a handy man including marble stone repairs, electrical work, and some construction. I would likely be travelling around the world with my family. Aside from travelling, I like to watch comic and action movies, as well as soccer, basketball, and baseball games. I play soccer and like to go skiing.